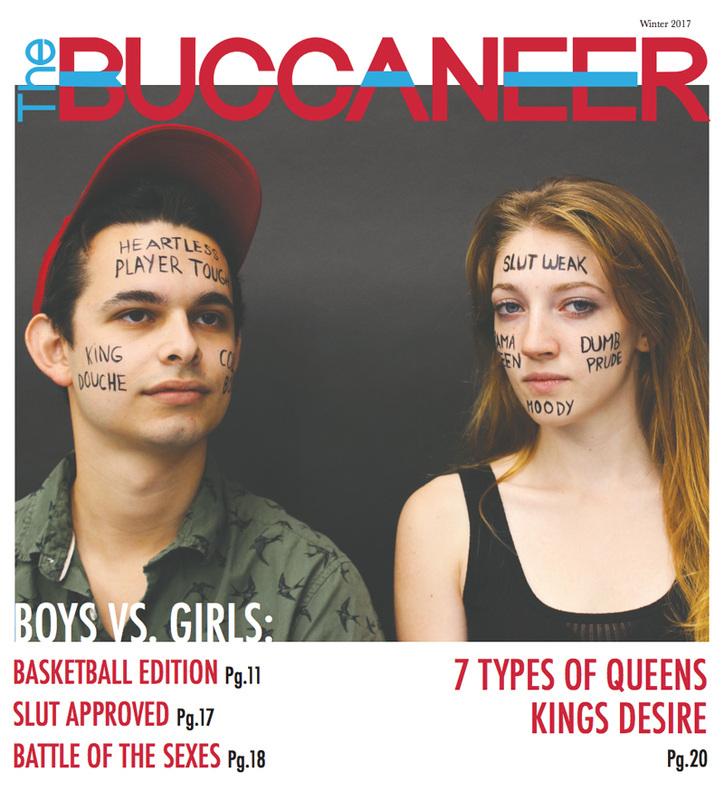 The Department of Communication is the hub for the university’s student media. 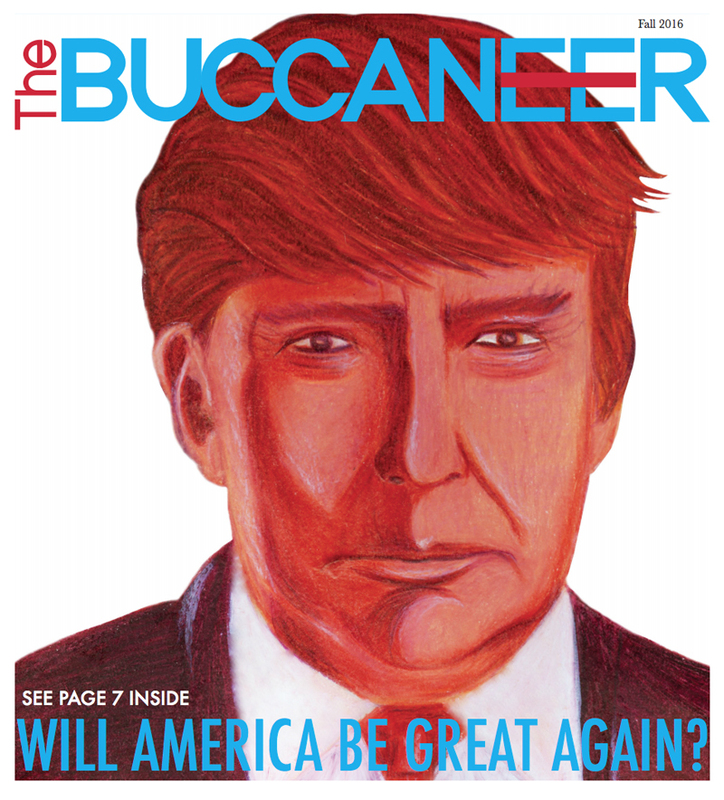 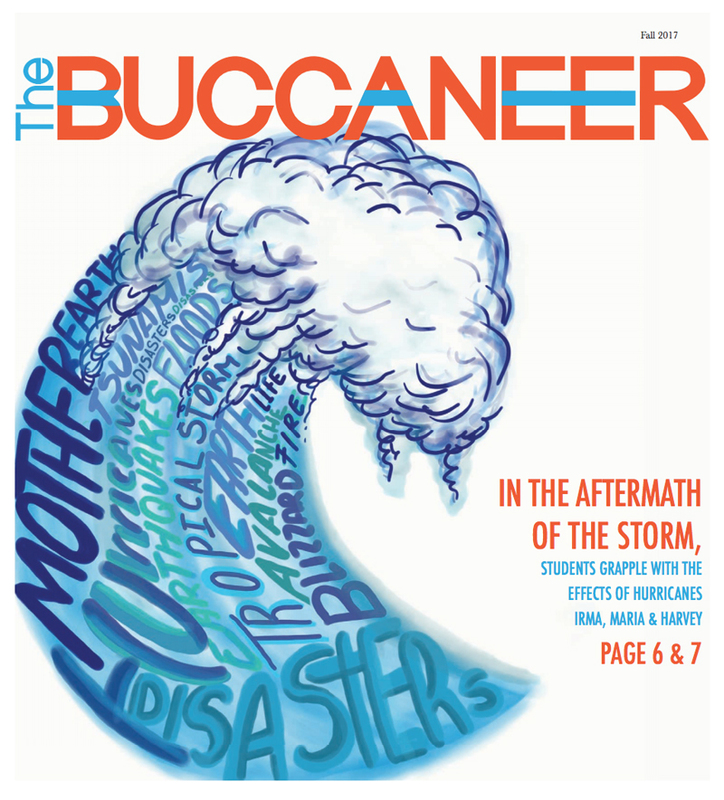 The department publishes the Buccaneer, our campus newspaper, and is home to WBUJ, 99.5 FM studio, from where we broadcast throughout Miami’s Eastside and globally on the web (wbuj.org). 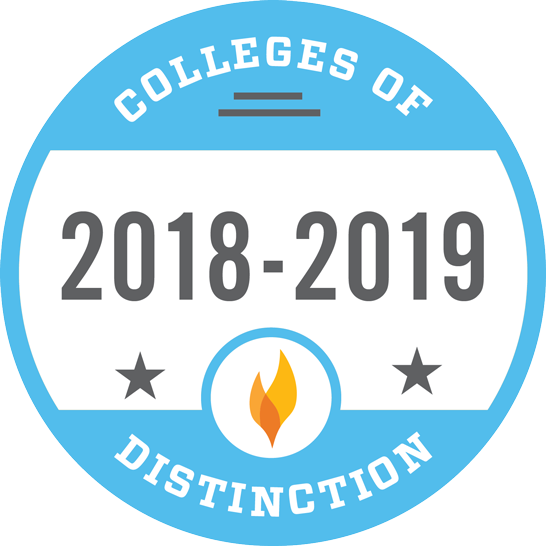 Following recent upgrades to the campus cable system as an all-digital environment, students will also be able to distribute their work on Campus TV. 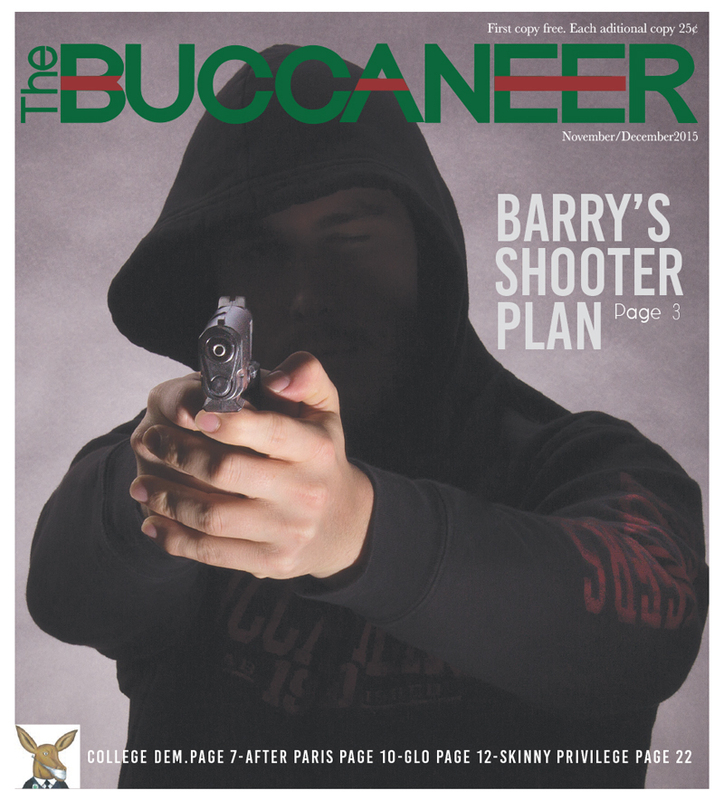 Student media at Barry have been integrated within the department of Communication to match the professional contexts in which media professionals work today, so students not only produce content for one medium, such as radio, but are encouraged to become involved with all aspects of student media production. 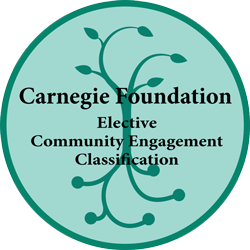 A distinguishing feature of our program is that Financial aid is available for students who distinguish themselves by participating in student media. 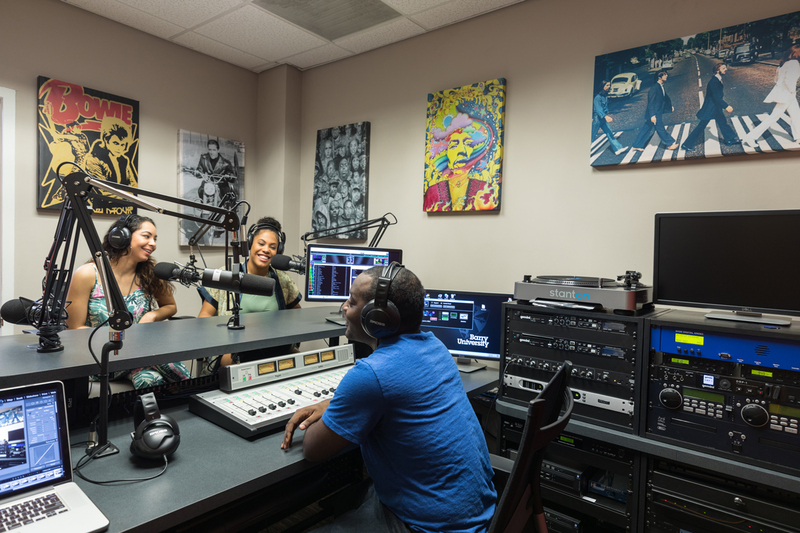 Broadcasting on 99.5 FM from its studios in Miami Shores, Florida, WBUJ is Barry University’s student-run college radio station. 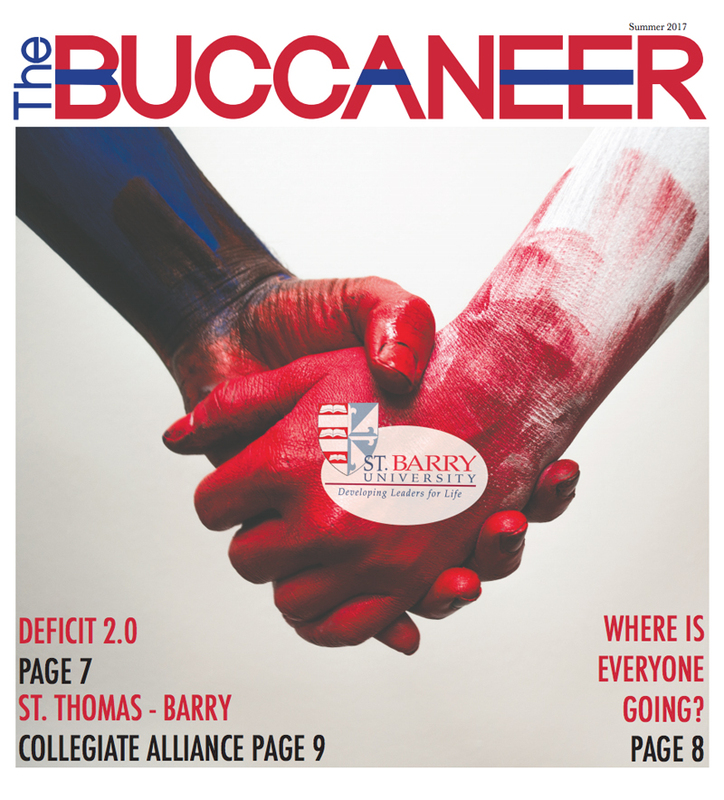 WBUJ is open to students, alumni, staff, faculty, and local residents interested in producing content in line with the Barry University mission. 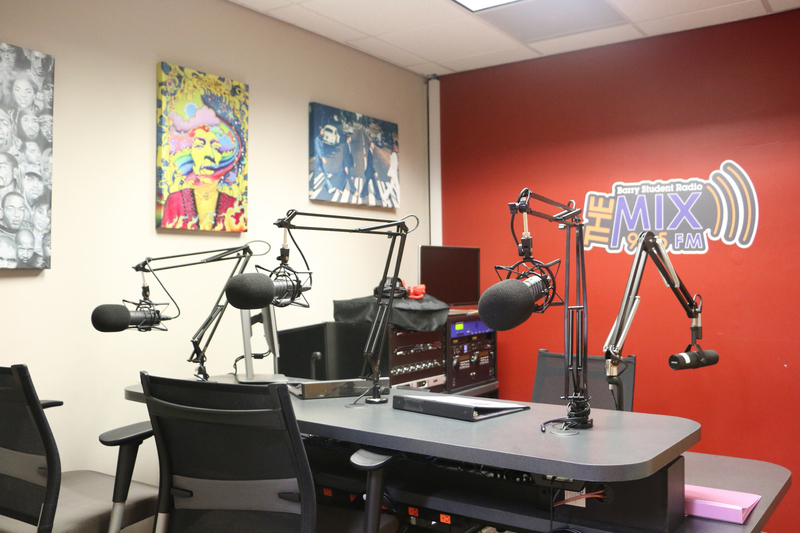 The station provides access and resources to persons interested in developing their own music-oriented, sports, or public affairs programming. 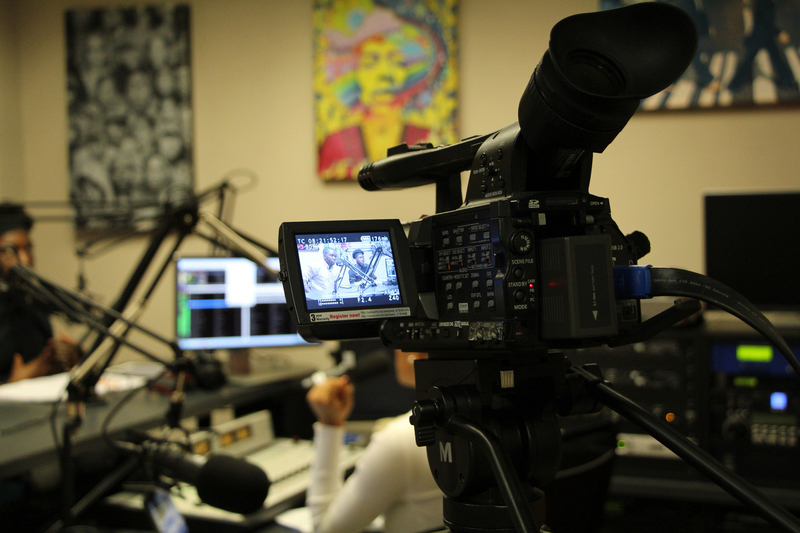 As part of the student media offerings of the Department of Communication, WBUJ provides students the opportunity to gain knowledge of radio-industry practices and standards, hands-on technical skills, and marketable on-air experience. 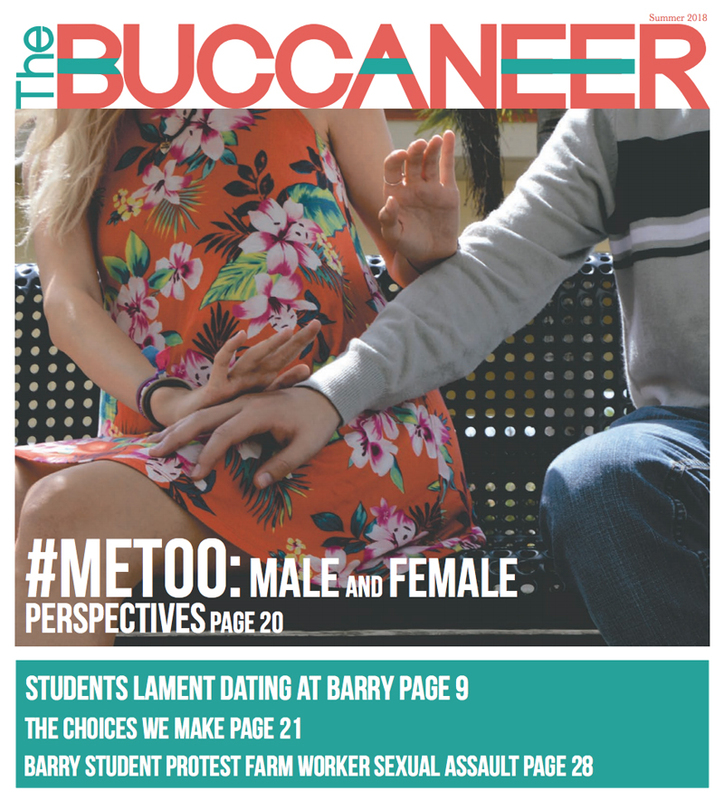 The Barry University's student newspaper, Buccaneer, serve as an important source for documenting the campus life and student activity through its pictures, articles, editorials, and reports. 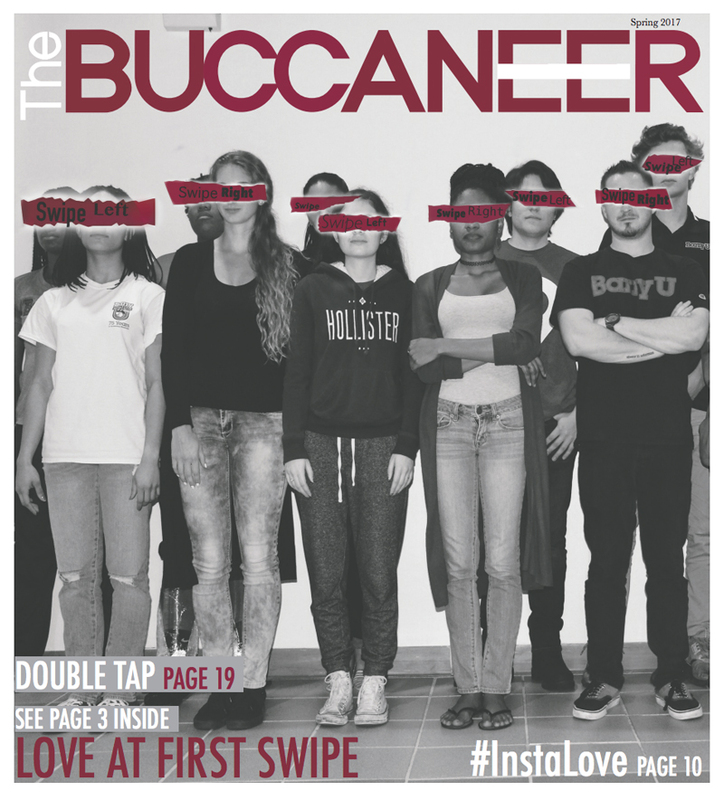 The paper is edited and produced by our students and published monthly during the regular academic year.